This award represents the highest honor AENC can bestow upon a key association staff member, excluding the CEO. This award reflects extraordinary achievements and the promise of future accomplishments within the association management profession. AENC awards this honor in recognition of a member’s exceptional contributions to his or her employing association. It also honors distinguished service to AENC and other professional organizations, as well as continuing professional development and participation in community and civic affairs. This year’s Distinguished Service Award winner is the Director of Volunteer Relations and Hallmarks Development with the NC Nurses Association and has been a member of AENC for over 5 years and has been involved since day one. In addition to serving on numerous committees (Membership, Trade Show and Annual Meeting) she has served as co-chair for the Membership Committee and will be leading our FUEL group in 2013-14. Outside of AENC, our winner has also been an active member of ASAE. 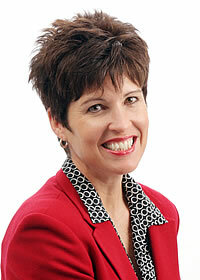 She has served on the ASAE Social Networking Task Force and was a pilot member of the “Association of the Future. A graduate of LSU, our winner also recently earned her MPA from NC State University and earned her Certified Association Executive (CAE) in 2012. Please congratulate this year’s Distinguished Service Award winner, Kristen Feneley. Patsy B. Smith, for whom this award is named, was the first Affiliate member to serve on the AENC Board of Directors. She was a member for several years, during which time she maintained an active interest in the organization and its members. In memory of her outstanding contributions, AENC presents this award as the highest honor bestowed upon an Affiliate member. While recognizing outstanding professionalism and exemplary service to the association community, the award also recognizes a member’s contribution to his or her employing organization and to other professional organizations. 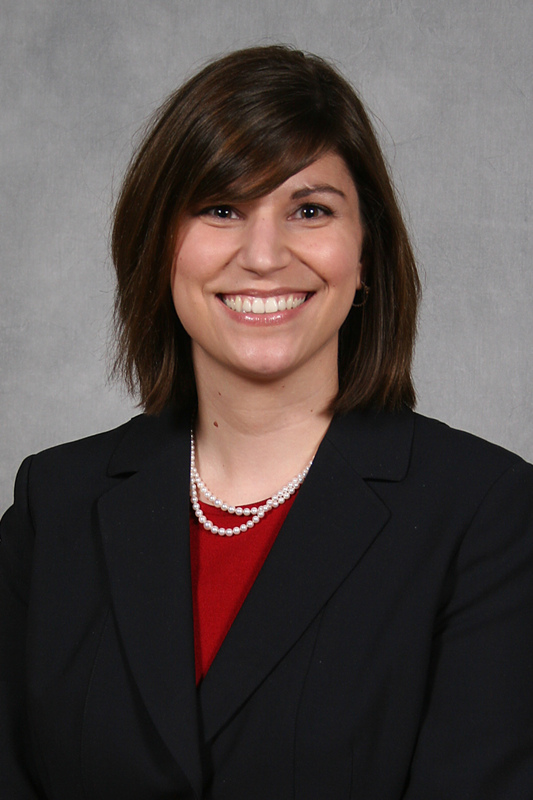 In addition to her involvement in AENC, she has been an active member in the Carolinas Chapter of the National Speakers Association and has been a member of MPI and the Society of Human Resource Management. On a professional level, this year’s winner is a professional speaker and has been working full-time at FireStar since 1999. And in addition to earning her MBA, she has also earned the prestigious Certified Speaking Professional designation, which is held by fewer than 10% of all professional speakers. Congratulations to this year’s Patsy B. Smith Award winner, Denise Ryan. James (Jim) Joseph Lowry, Jr., for whom this award is named, was an extremely active member of AENC for over 20 years. He served as both a Trade Show Co-Chair and chaired the Legislative committee. He also served on the AENC Board of Directors. Lowry won the Outstanding CEO Award in 2006-2007. The award was named in his honor shortly after his passing in November 2010. This award represents AENC’s highest honor for an association’s chief executive officer (CEO). The award reflects outstanding leadership and achievement in association management. “Outstanding” executives serve AENC, their industry, and participate in various civic and community affairs. This individual exemplifies the best in association management by continually bringing credit to the profession and the association community. This year’s Lowry Award winner is so stranger to AENC. He has served on numerous committees within AENC, including the Professional Development, Annual Meeting and Legislative Reception committee. He also was a co-chair for the AENC Legislative Reception and was recently a valuable member of AENC’s Recognition Task Force. Our winner is a graduate of the Institute for Organizational Management and has maintained his Certified Association Executive (CAE) since 2005. This year’s winner has spent over 20 years in association management. He formerly served as manager of special projects of the Motor and Equipment Manufacturers Association, as CEO of the Henderson-Vance County Chamber of Commerce and as Executive Director of the Association Executives of North Carolina. 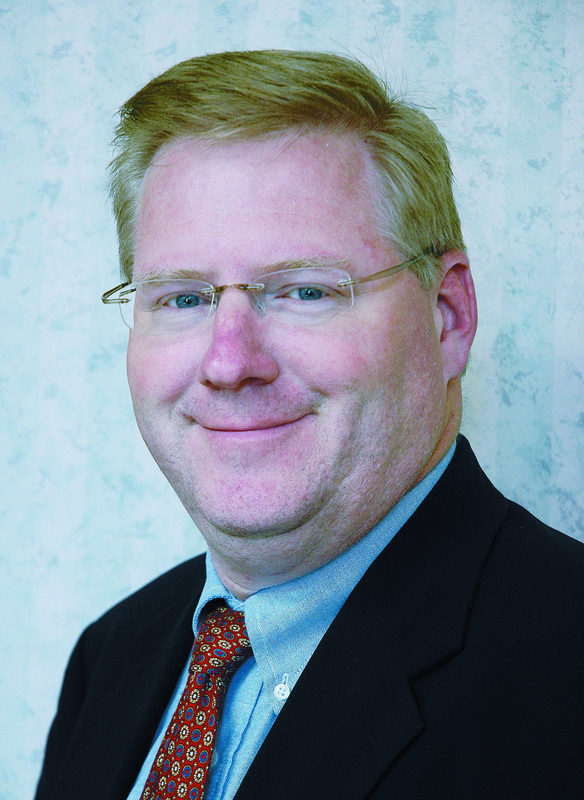 He has been on the staff of the NC Academy of Family Physicians since 2005 and their EVP and CEO since 2007. He is a Past President of the Henderson Lions Club, a past member of the Board of Directors at Kerr-VanceAcademy, a current member of the Advisory Board of Maria Parham Medical Center and an active member of FirstUnitedMethodistChurch in Henderson. Congratulations to this year’s Lowry Award winner – Greg Griggs.